Question: What is Preparation H cream vs ointment? 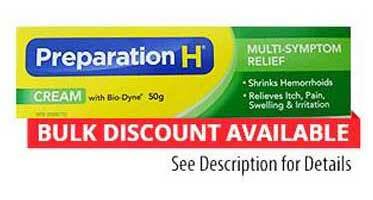 Answer: The biggest difference between Preparation H cream vs ointment is that creams are water based products. The same goes for gel forms. These are usually recommended for people with oily skin because water based products get absorbed by the body faster. In contrast, Prep H ointment is oil based. The cream product is white in color and does not leave any film behind. It is thick and relatively soft compared to the other forms. 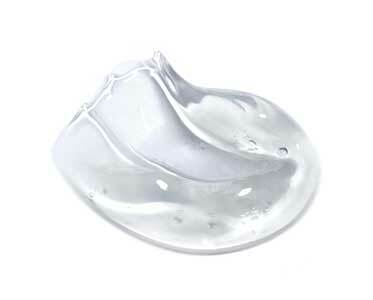 The gel product is clear in color and feels wet during application. Similar to the cream product, it does not leave a film behind. The prep H ointment is clear in color, and greasy when applied. It is usually recommended for people with dry skin because the oil helps keep moisture in the skin. It also leaves oily residue on the skins surface. 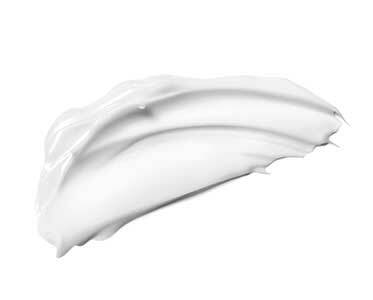 We hope that answer's your question of: What is Preparation H cream vs ointment?